so it’s not only us adults who are allowed to dress cool. 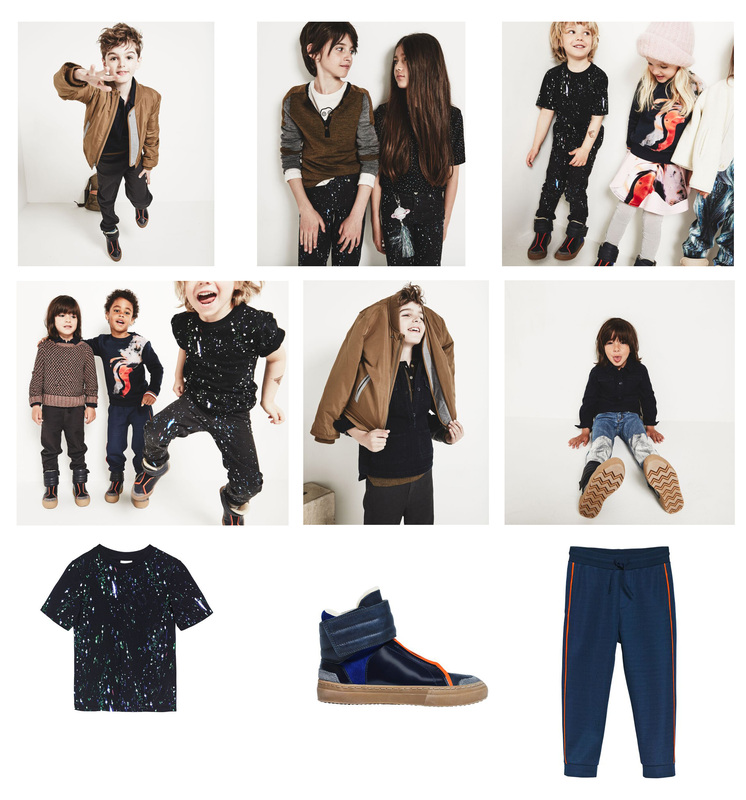 hm are launching a new kids collection this coming thursday september 17.
i love the image pictures, and will definitely get the tee, sweat pants and awesome shoes for romeo! (clothing sizes will be available from 98 – 135 cm and shoes from 28 – 32).